Beshte - Personaj Lion Guard - Bullyland. Disney - Lion Guard - figurina Beshte. Beshte, cel m..
Bunga - Personaj Lion Guard - Bullyland. 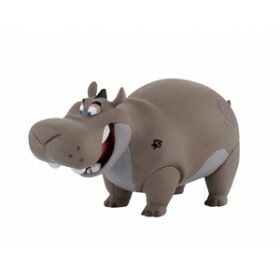 Disney - Lion Guard - figurina Bunga. Bunga, cel mai ..
Fuli - Personaj Lion Guard - Bullyland. 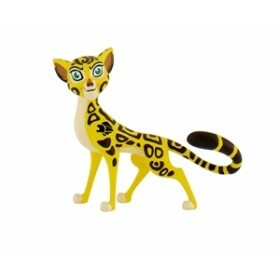 Disney - Lion Guard - figurina Fuli. Fuli, cea mai rap..
Kion - Personaj Lion Guard - Bullyland. 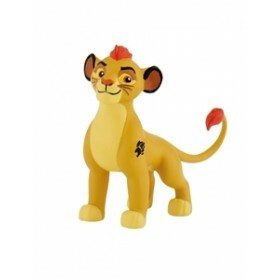 Disney - Lion Guard - figurina Kion. Fiind al doilea f..
Ono - Personaj Lion Guard - Bullyland. 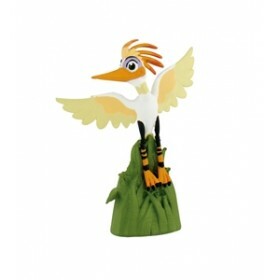 Disney - Lion Guard - figurina Ono. Ono, cel mai perspi..
Set Kion + Bunga - Personaje Lion Guard - Bullyland. 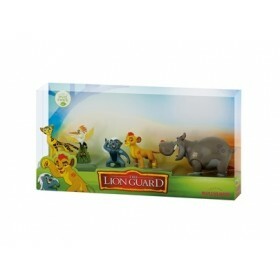 Disney - Lion Guard - Set Kion + Bunga. 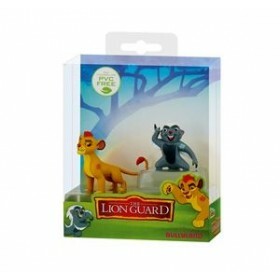 B..
Set Lion Guard - 5 figurine - Bullyland. 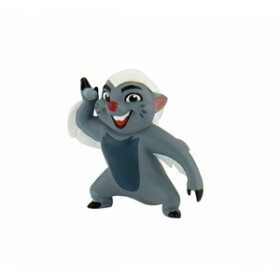 Disney - Lion Guard - Set 5 figurine. Setul contine 5..